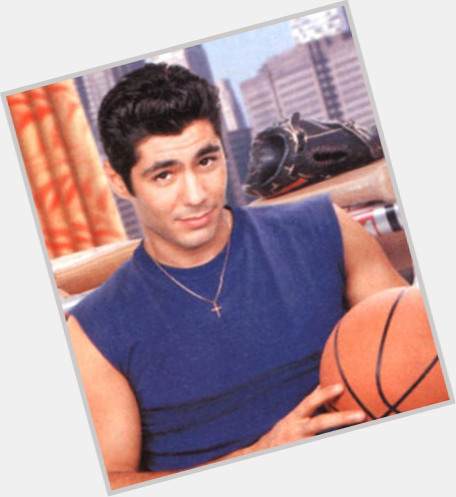 Danny Nucci got 11 balloons for his birthday! Gift him more message balloons!! 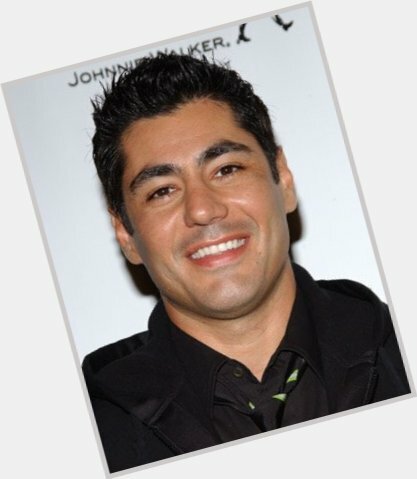 Danny Nucci will celebrate his 51 yo birthday in 4 months and 19 days! Born in Austria, but mostly raised in Italy and moved to the United States in 1976. Went to High School at Ulysses S. Grant High School in Van Nuys, CA. Brother of Natalie Nucci. He has a daughter, Savannah, born in October 1996 and another daughter, Maya, born in March 2005. One of his first jobs was as a valet parking attendant for celebrity affairs, including Elizabeth Taylor.